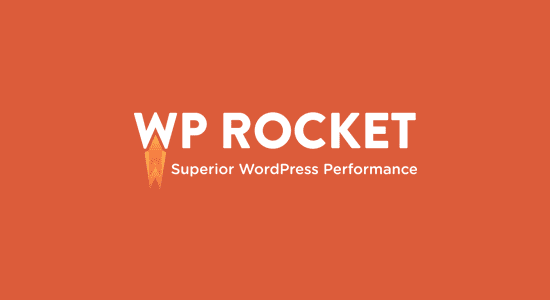 Is it really time for WordPress Black Friday deals again? Paused to eat entire spoonful of gravy. Aw yeahh…it is, and we’ve got you covered. 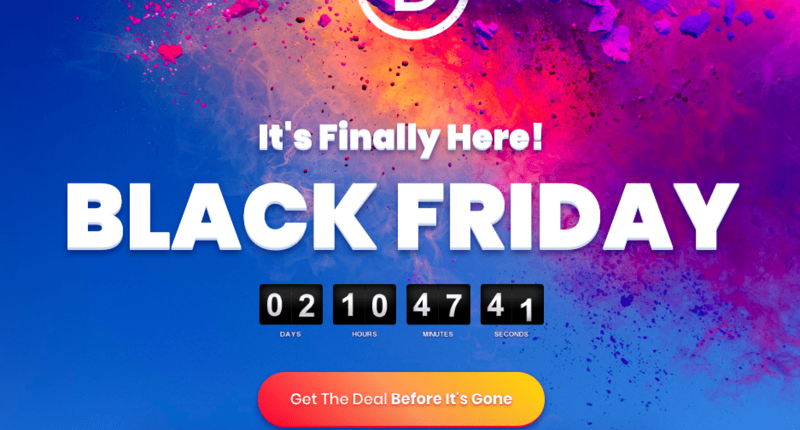 So you don’t have to go fight off the crowds 🙂 and so we can just blast out one link everywhere, we’ve created our first annual WordPress Black Friday Deals Roundup! Note: These deals are for a limited time only. We have listed the time period for each discount. You might want to bookmark this page because we’ll be updating it as Thanksgiving approaches. I’m also going to be sending exclusive deals to the email club through the week. Every single black friday wordpress deal we could find this year. 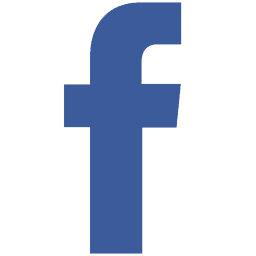 Please enjoy and comment if we should add one! Let us know any questions as you get black Friday WordPress deals and discounts! 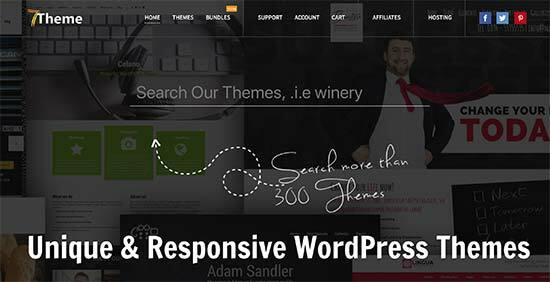 Featured Store: Envato Cyber Monday 50% Off WordPress Themes! 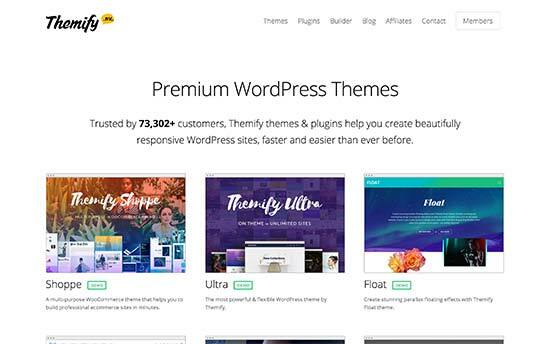 Envato aka theme forest is offering 50% ALL PREMIUM WORDPRESS THEMES. We usually pay $40-60 for these, so this is unheard of amazing! 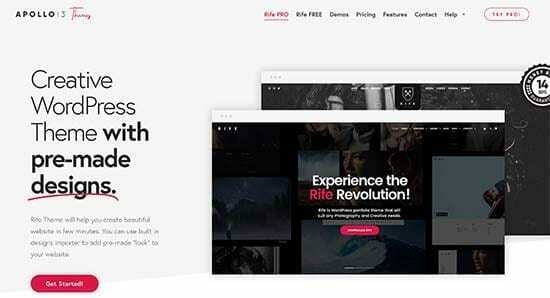 Get 50% off Envato here. The complete list lies below. Please clicks and browse, or sort for your favorite deal. 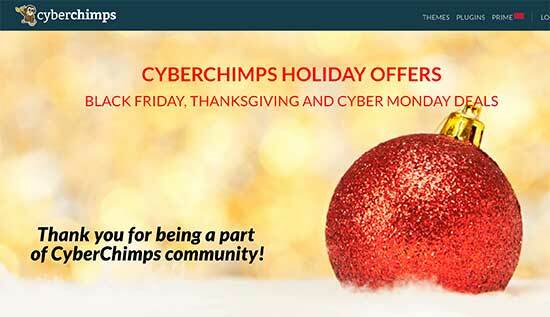 CyberChimps is an old school premium WordPress themes designer and shop. For you guys this holiday season, they are offering 50% off their annual club and 75% off individual themes. 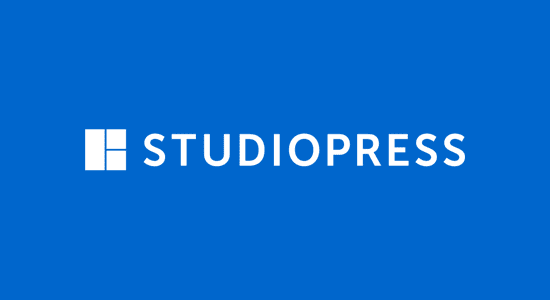 Note: This Black Friday WordPress deal is valid through November 30th, 2018. 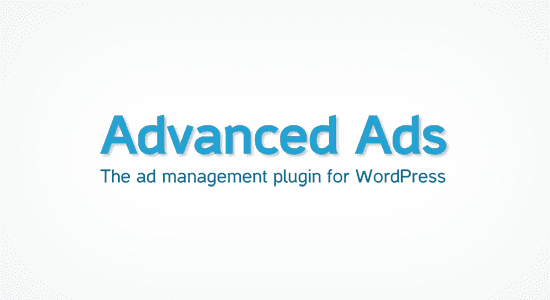 Advanced ads is a super efficient ads management plugin that lets you put ads onto your website. Think TextLinkAds, an older tool that helped us generate some of our first blogging dollars, but revamped. Cloudways is one of the most modern manage WordPress hosting services available. This holiday season they are offering 30% off on all plans. 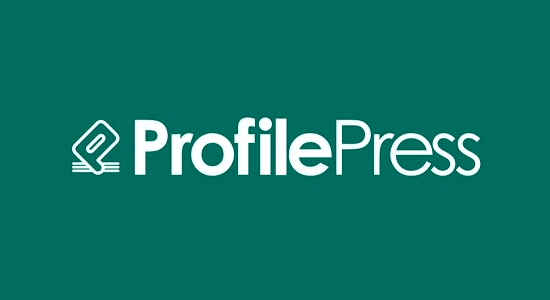 AccessPress Themes creates hand crafted premium WordPress themes. This holiday season, they are offering us a 20% discount on all themes. Note: Offer valid until December 1st, 2018. 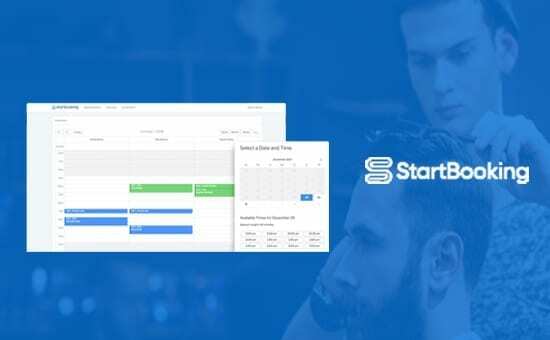 WPSheetEditor is the ultimate plugin to organize any data on a WP post or page into a spreadsheet. Think of all the times you’ve read a huge post that’s super useful and wish you could just make it a spreadsheet you can search later. Now you can. This holiday season they are offering a nifty 30% off sale. Note: This deal lasts from now until December 6th, 2018. 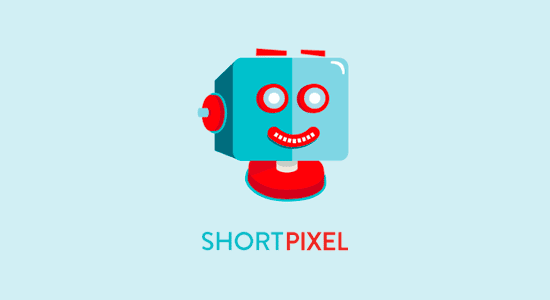 ShortPixel is an image optimization service that just works so well with WordPress. Note: This deal will expire on November 27th, 2018. 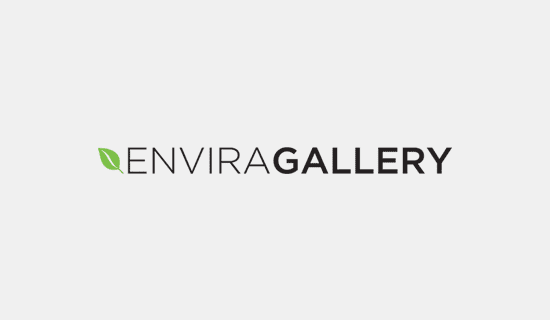 Envira Gallery is the best photo gallery plugin for WordPress. The default WordPress software can’t handle beautiful photo grids and galleries, but Envira can. This holiday season, you can get 30% off this plugin. Note: Deal valid from Nov 20 – Nov 30 2018. 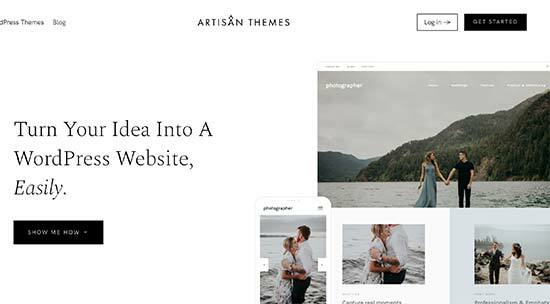 7Theme sells the perfect themes for small business which are unique, 100% responsive and beautiful. They are harnessing the holiday seasons with a 30% off discount. Visual Composer is known by many as the best drag & drop page builder for WordPress posts and pages. This holiday season they are offering 50% off during Black Friday and Cyber Monday. Note: Black Friday coupon valid from 17-26 Nov, while Cyber Monday coupon valid from 26-30. 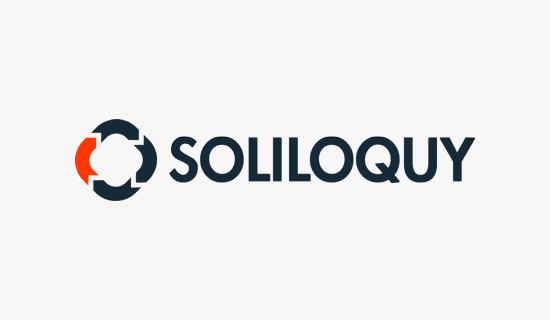 Soliloquoy is always in the top 5 best WordPress slider plugins. If you need quick fix for an image slider gallery, look no further than the 30% off sale Soliloquoy is offering this holiday season. 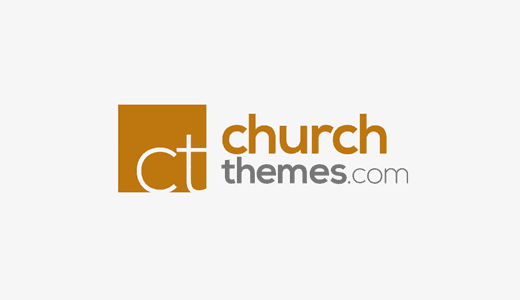 Church themes offers themes for your church, spiritual guidance program or mission trip. 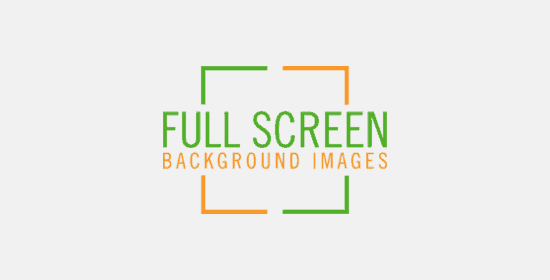 They are one of the best WordPress themes for churches, and come with a church content plugin to easily add sermons, events, historic locations, prominent people and more. Note: Deal valid from Nov 23-28. 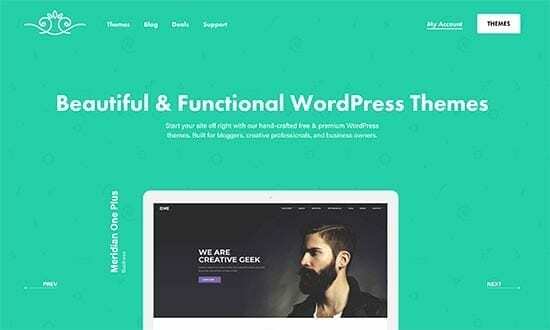 Template Monster is a WordPress theme marketplace that offers a variety of hand-crafted themes perfect for blogs, small businesses and agencies. 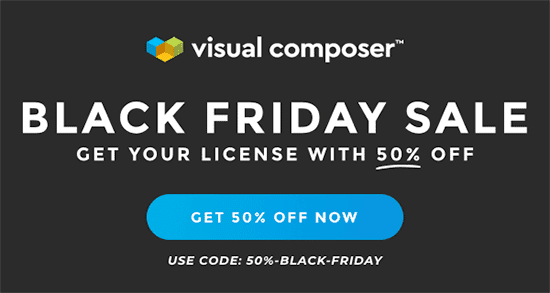 Their black friday WordPress deal this year is 50% off all themes. 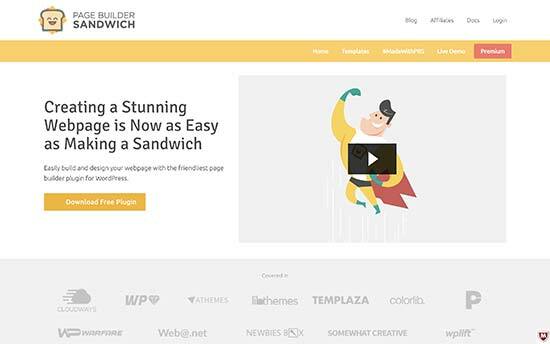 Page Builder Sandwich is a new premium page builder for WordPress. You can get 20% off the purchase of any license this season. 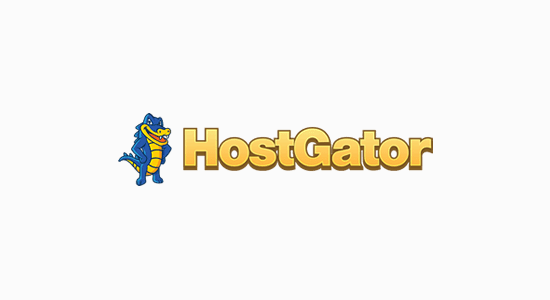 HostGator is one of the most popular hosting companies around the world. 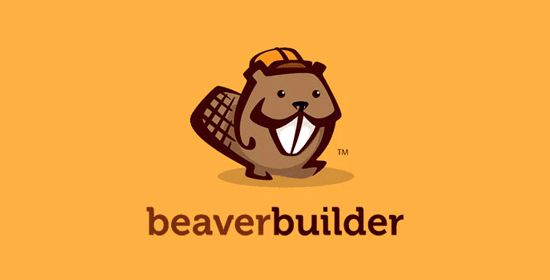 We used their VPS hosting to power DearBlogger. Our lead blogger, Greg Narayan, has been a customer of HostGator since 2012. 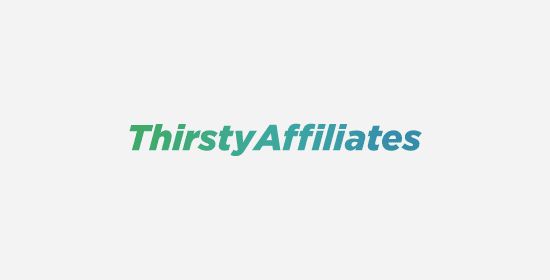 HostGator always has a lot of great deals, today they agreed to offer DearBlogger users the best Black Friday hosting deal on the market, 70% off hosting. 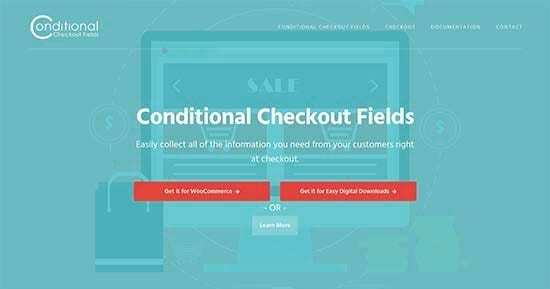 You need a coupon code to make sure you get the best deal. Use coupon code: BigBonus to secure the best deal. Note: There will be flash sales when you get the highest discount for a limited amount of minutes. The flash sales BEGIN Friday at MIDNIGHT, and we have heard they occur again at 10am, 2pm, and 5pm throughout the weekend but are not positive. So if you see one, grab it! 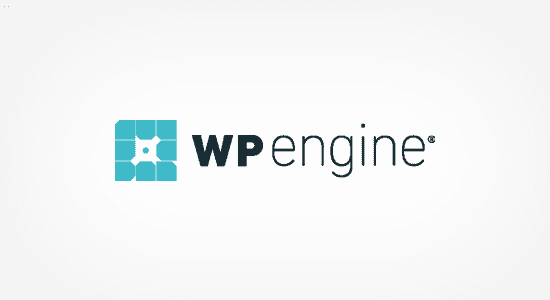 If you are looking for managed WordPress hosting then WPEngine is the best choice. They power many of the best blogs and website’s we all read. This holiday season they are offering 35% off, which equals 5 months off their annual plan. 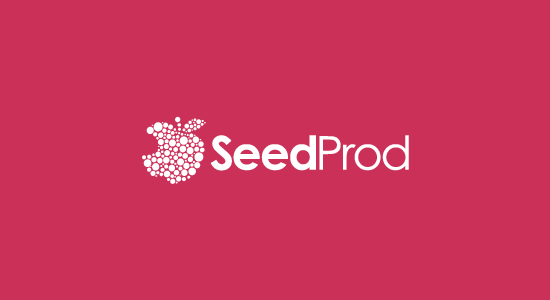 SeedPro is the most popular maintenance mode and coming soon page plugin for WordPress. We’ve used it to put up messages and countdowns, it looks clean and pretty, and is used by over 700,000 other WordPressers. For the holidays, they are giving us 35% off. 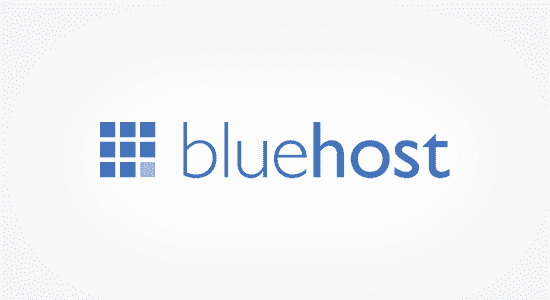 BlueHost is the most popular WordPress recommended web host. 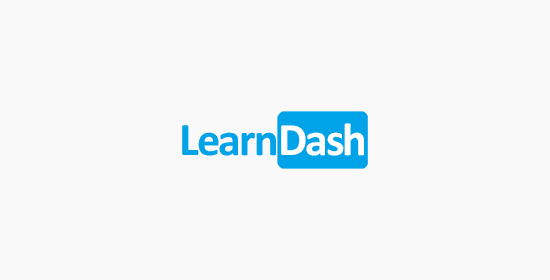 They are offering web hosting, free domain name, and free SSL for $2.65 this holiday season. Note: Deal starts Nov 23 at 12:01AM (so midnight of Nov 22 if you’re up late) and lasts only 24 hours. 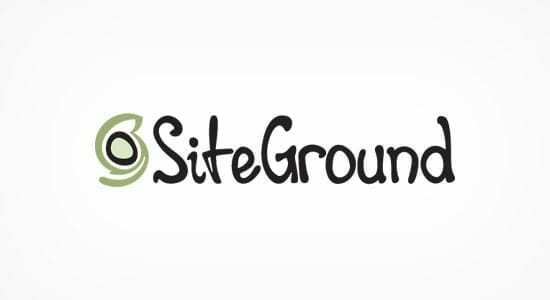 SiteGround has been a leading WordPress hosting provider with the full array of web hosting plans for years. They are offering a HUGE 75% off sale this year. HostGator India offers unlimited storage, 99.99% uptime guarantee, ultra faster speed and amazing support. Year after year they consistently rank as one of the best web hosts in India. Most importantly, they actually have a .in site and have real servers located in India! 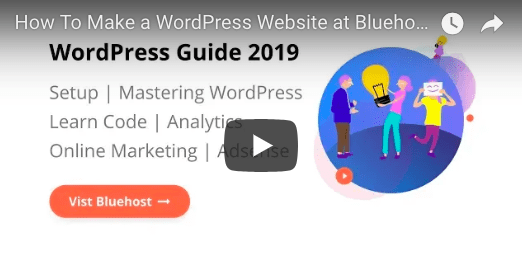 Because of the India servers and their focus on easy to use WordPress tools, HostGator + WordPress is one of if not the easiest way to make a website in India. 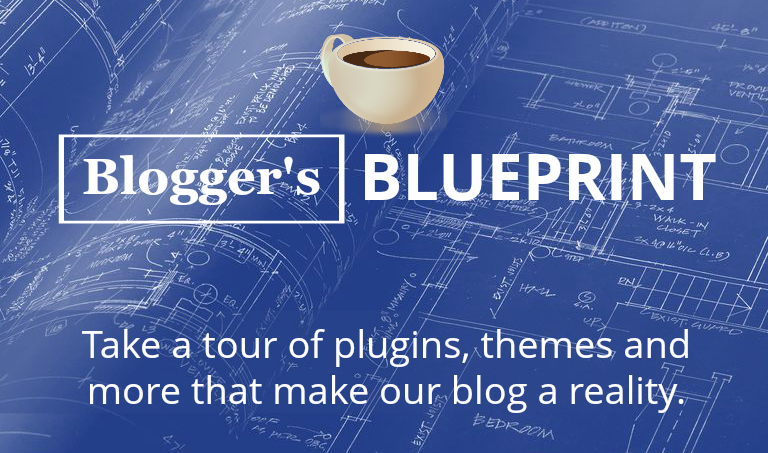 This holiday season they are offering DearBlogger users an exclusive 60% off discount. A2 hosting is one of the best web hosts in the industry when it comes to speed and reliability at a slightly higher price point. This holiday season they are offering us 67% off their hosting services. 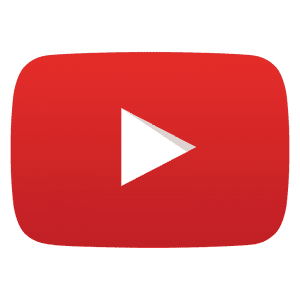 If the video doesn’t work for you or if you can’t watch and need help, please let me know in the comments, or you can email me (GregATdearbloggerDOTorg) directly and I’m happy to help out. Web hosting is usually the biggest cost of running a website. So here’s a BIG list of Active Black Friday web hosting deals. Theme prices typically range from $30 (cheaper theme) all the way up to $129.95 (Genesis Child Theme). But not today! Better save than sorry with our deals below. 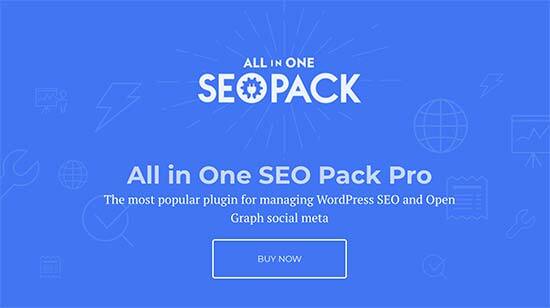 Is your site just one amazing plugin away from greatness? Check these WordPress Black Friday deals for plugins. WordPress Black Friday Deals we might have missed! More goodness from our friends around the web. CodeinWP has amazing hosting and eBook specials! Brainstormforce has some hard to find theme specials. TheBlackFriday dug up some more GoDaddy coupons! 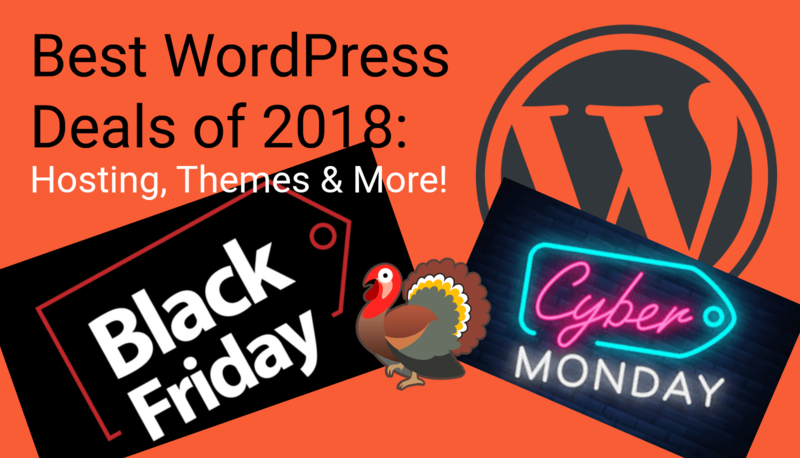 Well here we are again, is it really time for Black Friday and all the best WordPress Black Friday Deals of 2018 to hit the web again! You know the smells of home cooked mashed potatoes and stuffing, and your relatives sleeping on the couch in your favorite spot is a sign of big things inside your laptop. So, what should you make of this yearly phenomenon of WordPress sales, the best web hosting deals for Black Friday, random plugins flying at you, and more importantly, what should you buy? In order to make the most of Black Friday WordPress deals, I like to buy out 3-6 months in advance. 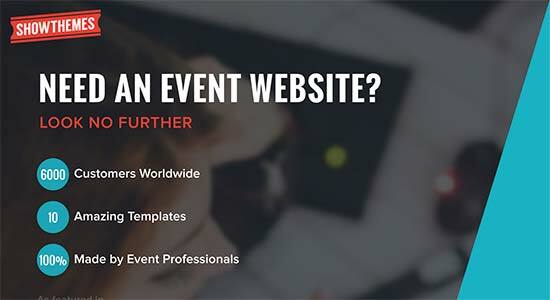 Will you need hosting this coming year for an upcoming website project? Buy it in bulk term periods (at least 6 months) so you get a better discount on a per month basis. Another really good way to get Black Friday savings on WordPress products is to buy items on discount which you’ll review later on! 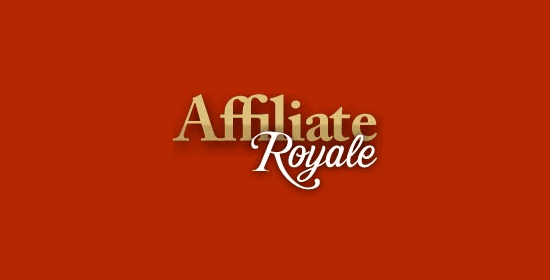 You can basically buy a product, join it’s affiliate program, then earn money (savings) on that product all year when people need to buy it at full price. So, just a couple ideas! Advice to get the maximum Black Friday discount on themes, hosting and plugins. 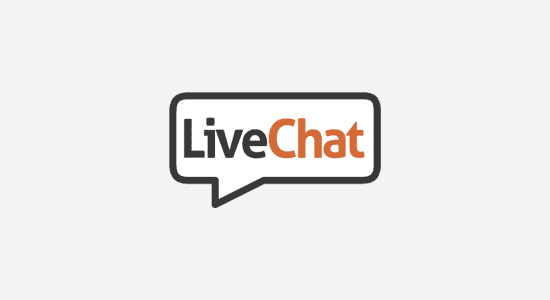 Ask us questions if you find a better discount, or something is wrong. Or email the company themselves, each brand will be eagerly tracking Black Friday progress and have staff at hand all weekend. 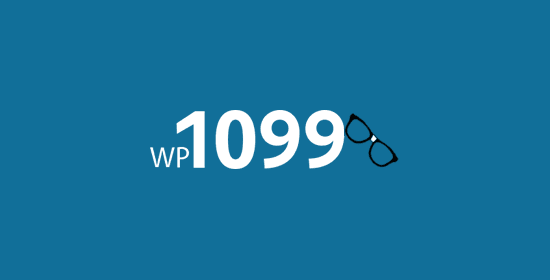 The definition of a WordPress theme: A WordPress theme is a set of template files often packed into a .zip file which you can download, upload then activate onto your WordPress.org dashboard. 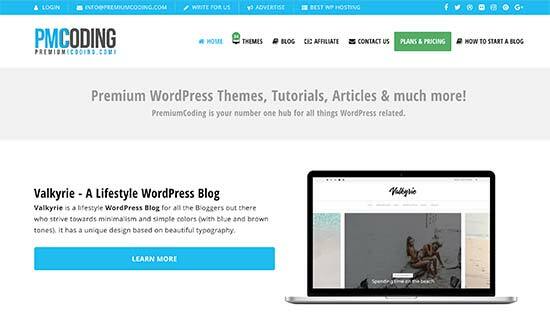 The purpose of a WordPress theme is to make your site look like a complete blog or website with little effort or need for web design from scratch. 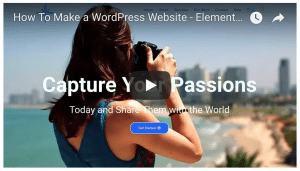 Learn more about how to use WordPress themes. A WordPress plugin is a piece of software containing functions that is added to a WordPress website. 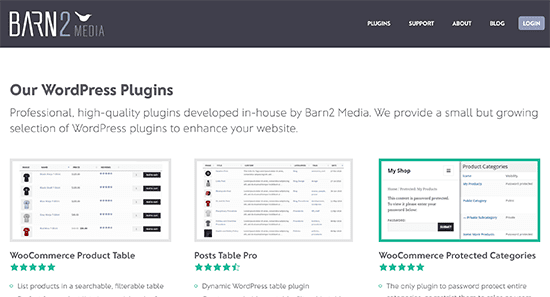 Plugins can extend functionality or add new features to WordPress, like for example setting up a sales bar at the top, adding cool social share icons, or even adding separate pieces like a custom CSS window to your dashboard. WordPress plugins are created in the PHP programming language and “plug in” seamlessly to WordPress. Learn more about how to use WordPress plugins. Web hosting is virtual storage space for your website or blog. Every website has to be stored somewhere and thus have hosting of some sort. Think of web hosting like the apartment which your website or blog lives in – it contains your furniture, television, kitchen and all your hard work. Your domain on the other hand is the address of your apartment. 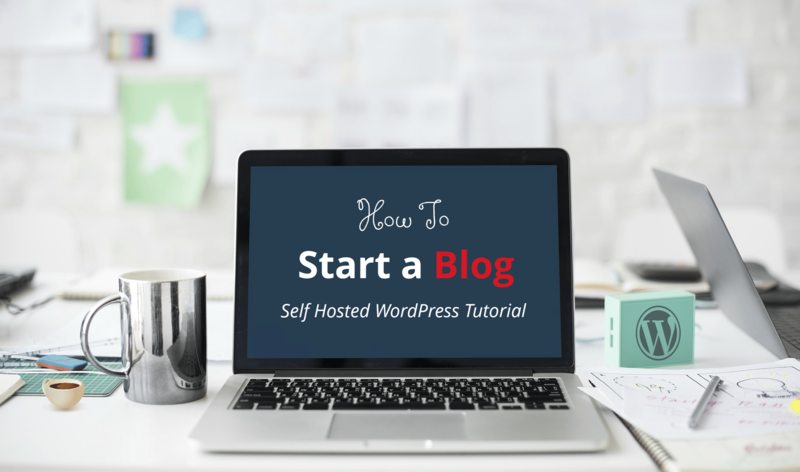 You can either host a very small website from your own computer using a technology called WAMP and localized files, or if you’d like to create a website used by hundreds of visitors you might consider purchasing a cheap web hosting plan listed above. Learn more about what Web Hosting really means. There are a couple major theories for the origin of the name “Black Friday”. The first came as early as 1901 in Philadelphia, where the crowds and cards lining the street were so numerous as everyone pursued shopping that all one could see on the streets was black, coming on the day following the 4th Thursday of November. In accounting terms, the term black refers to being above 0 or in the positive in earnings. It was right around the date of Black Friday that accountants would typically turn a profit and thus go from begin in the red to being in the black on this Black Friday. What does any of this have to do with WordPress? Not much! But having a tradition we can all rely on to organize our sales for customers certainly doesn’t hurt. While Black Friday is most commonly observed in the USA you will also find it in Canada, UK, Ireland, South Africa, Mexico and even Sweden. We hope you could find some sort of WordPress Black Friday deal here! Please let us know if you didn’t find what you were looking for, or if you’d just like to drop a little hooray below, that’s fine with us too 🙂 Talk soon, go get yourself a second helping, and thank you so much for reading! 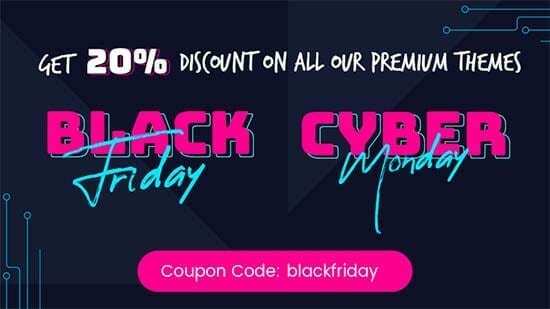 7 Responses to "WordPress Cyber Monday Deals – All Theme, Hosting & Plugin Discounts for 2018 [Many Deals Still ACTIVE!]" Awesome deal! But something from with TemplateMonster link. Could you fix it? Yes, fixed! Tysm. 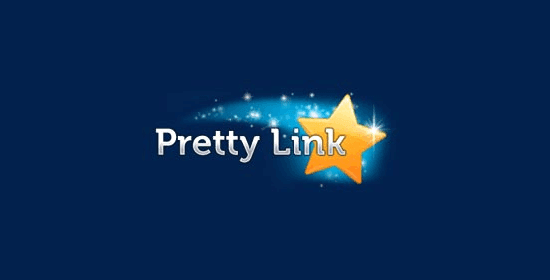 Try https://shareasale.com/r.cfm?b=1007457&u=1929062&m=49649&urllink=&afftrack= also!